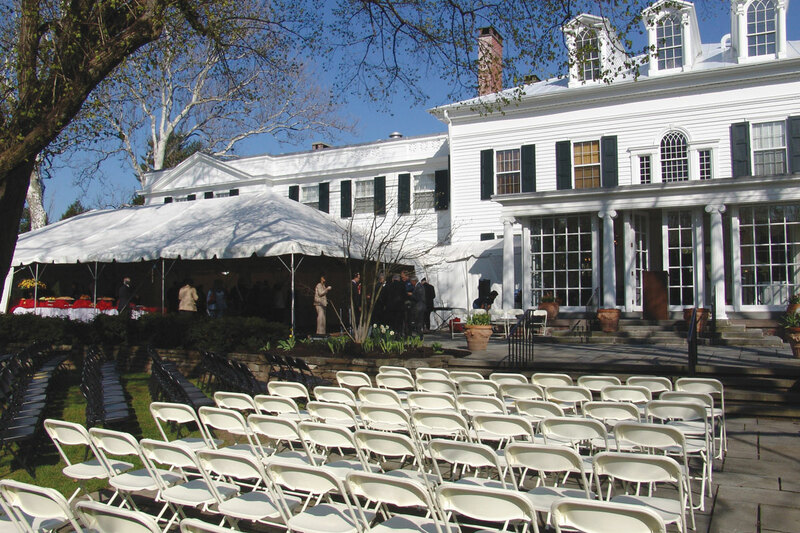 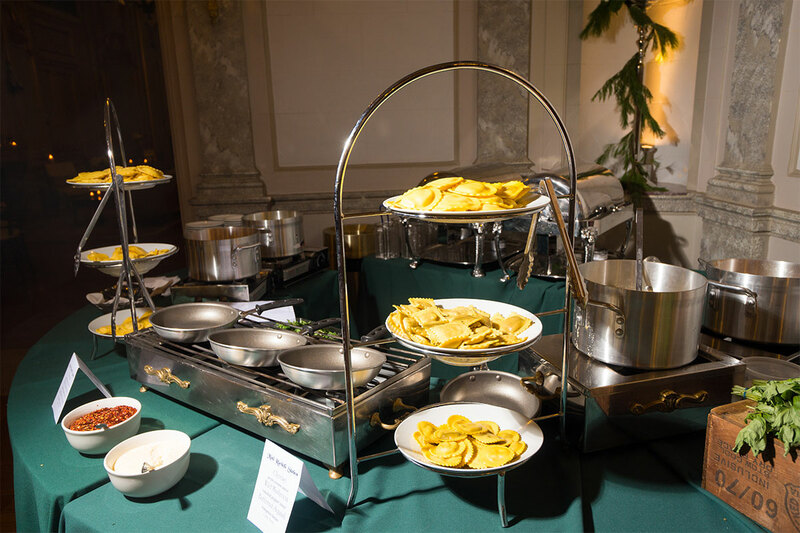 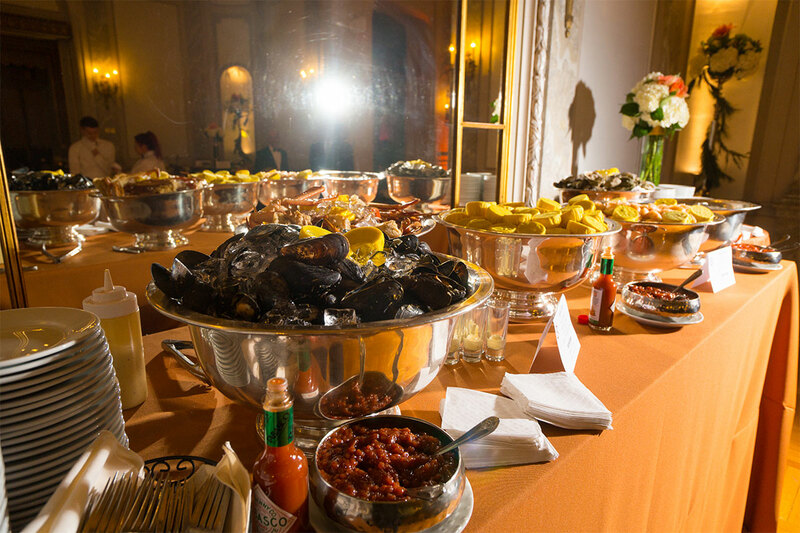 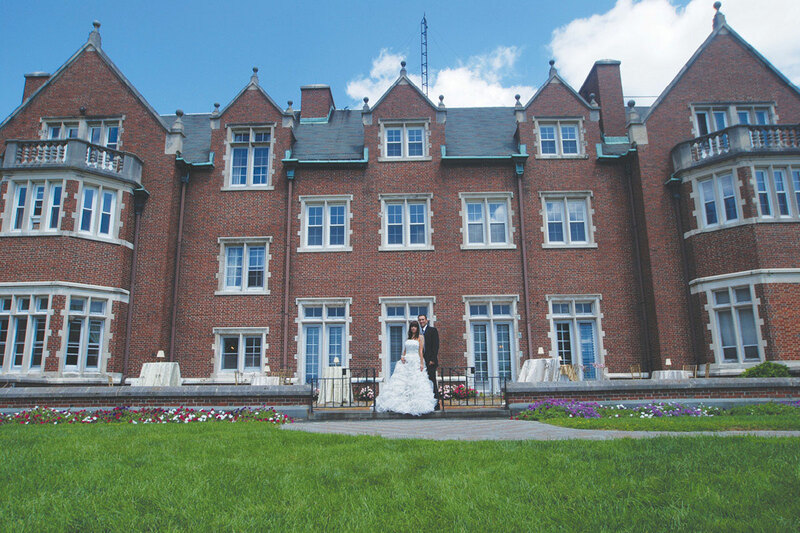 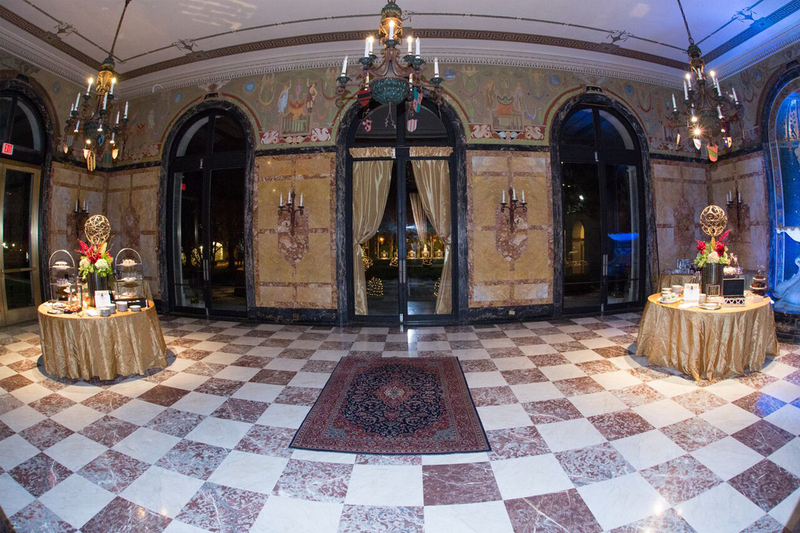 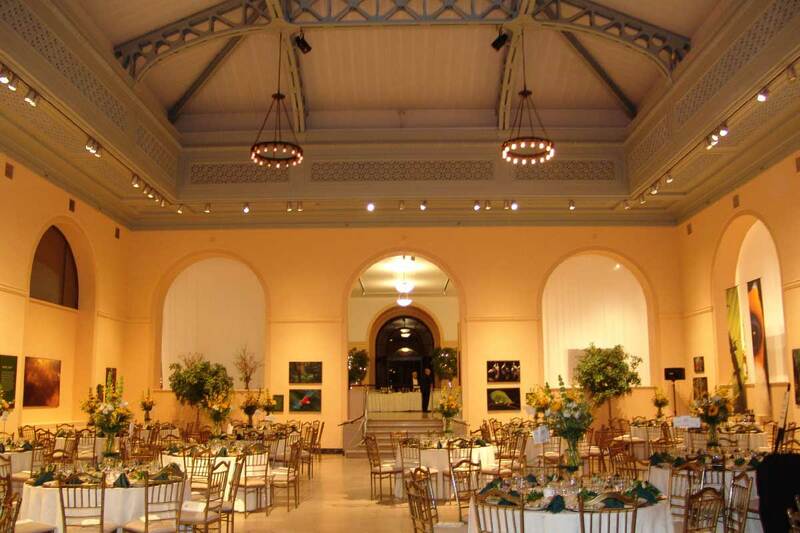 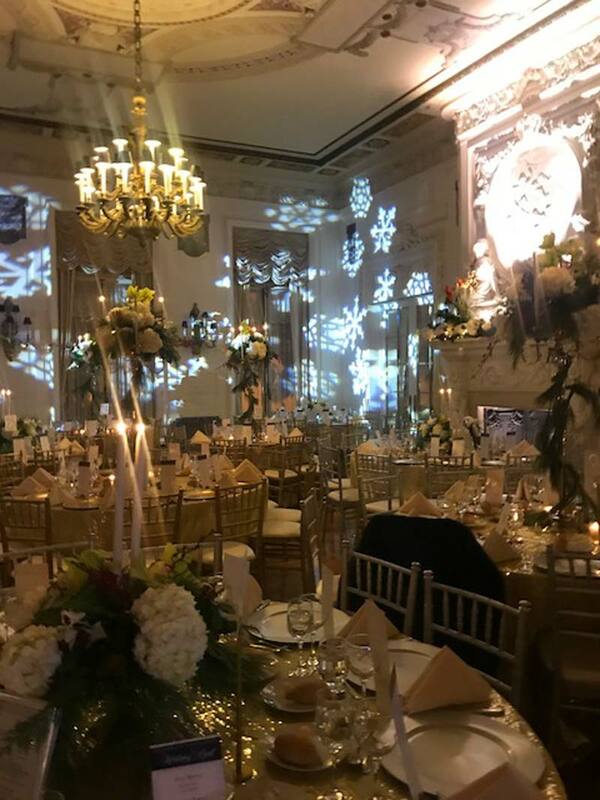 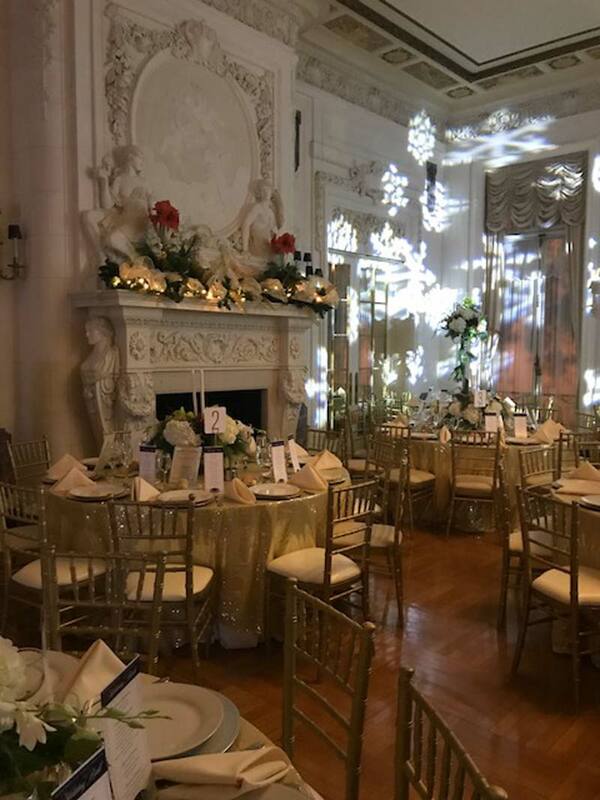 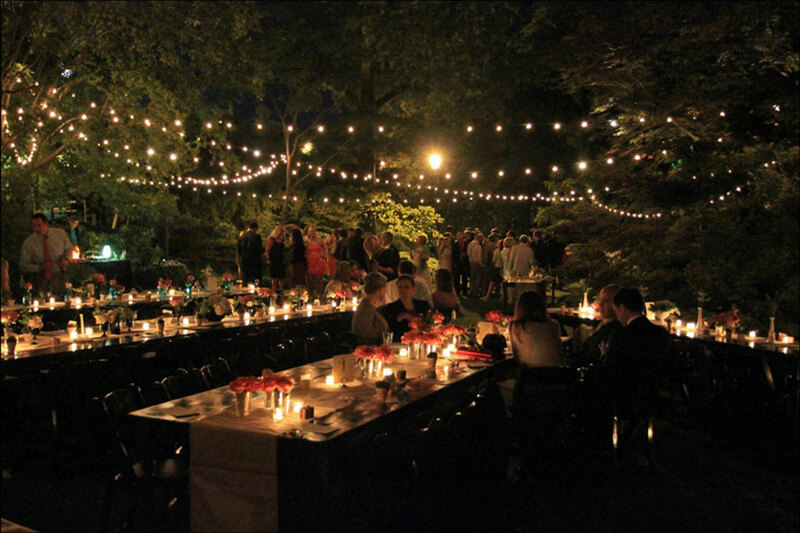 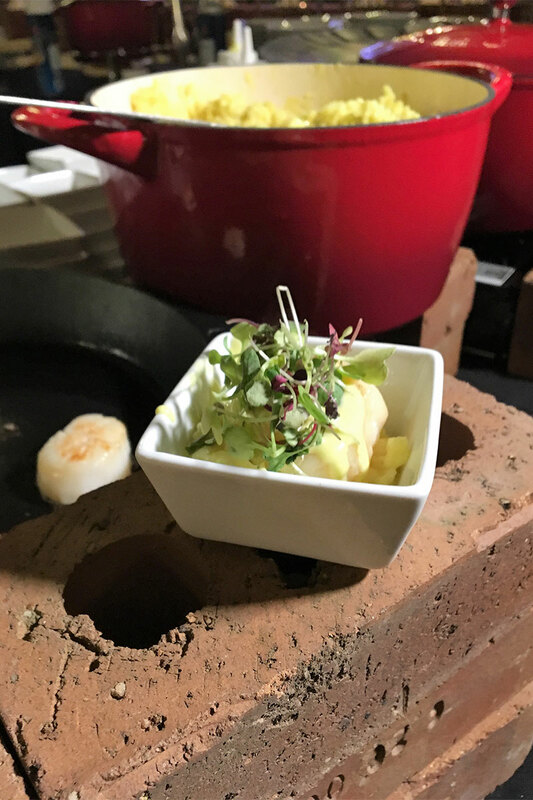 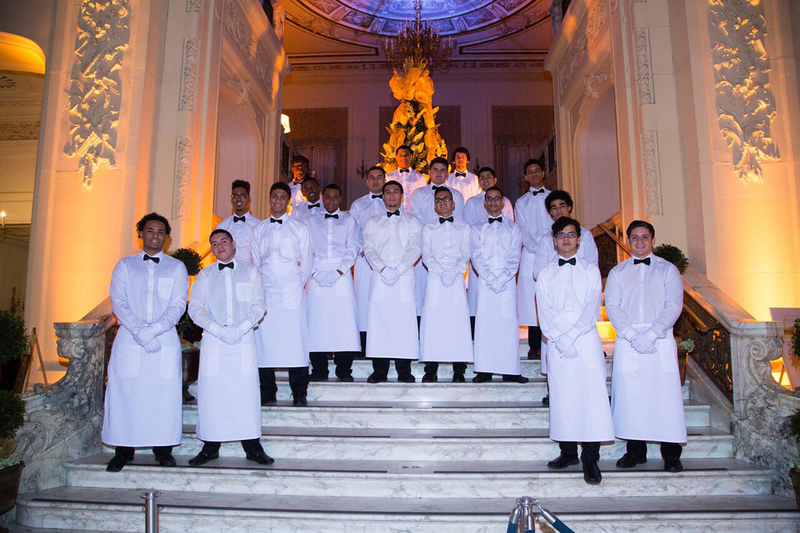 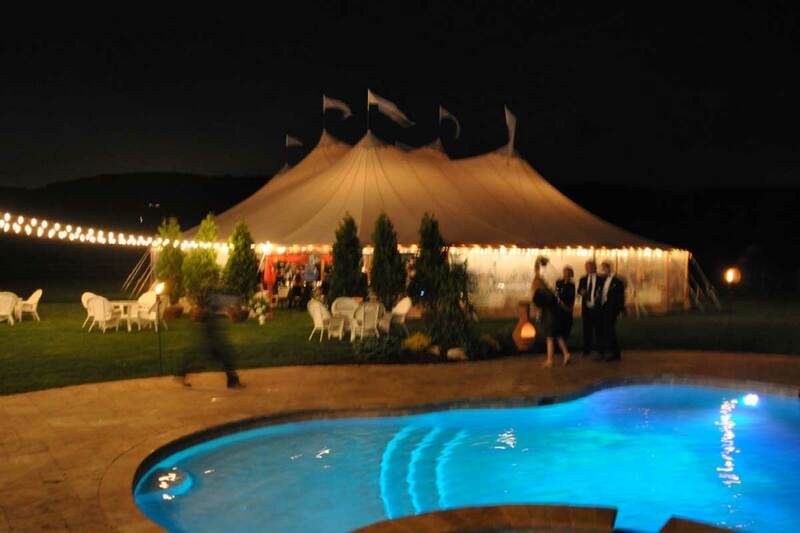 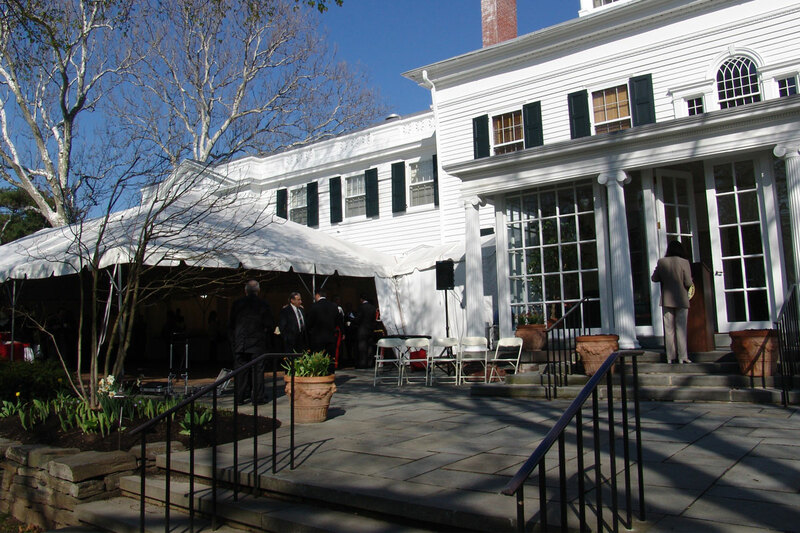 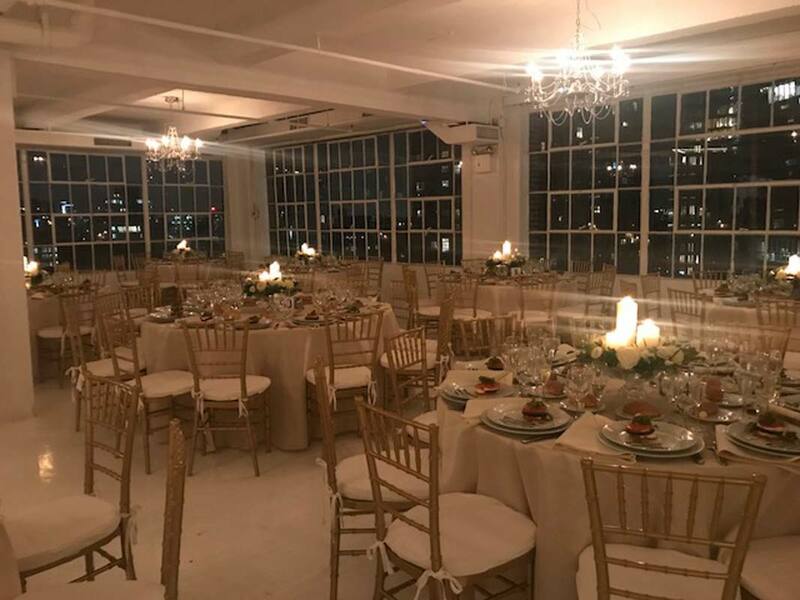 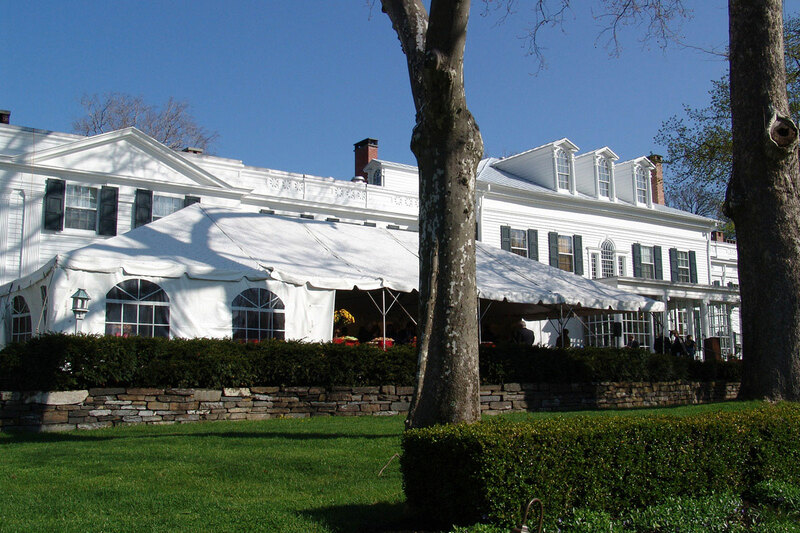 With over 40 years of experience and countless events, Frungillo Caterers has an award-winning history for hosting exemplary events in New Jersey, Manhattan, and beyond. 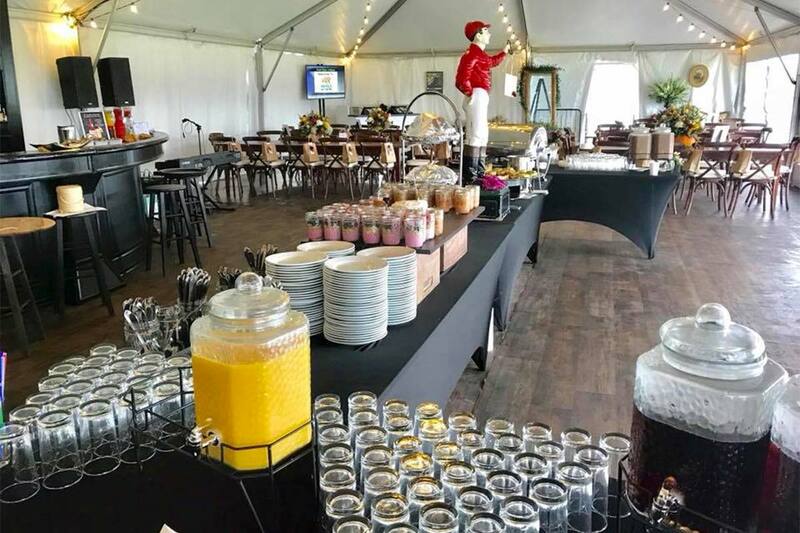 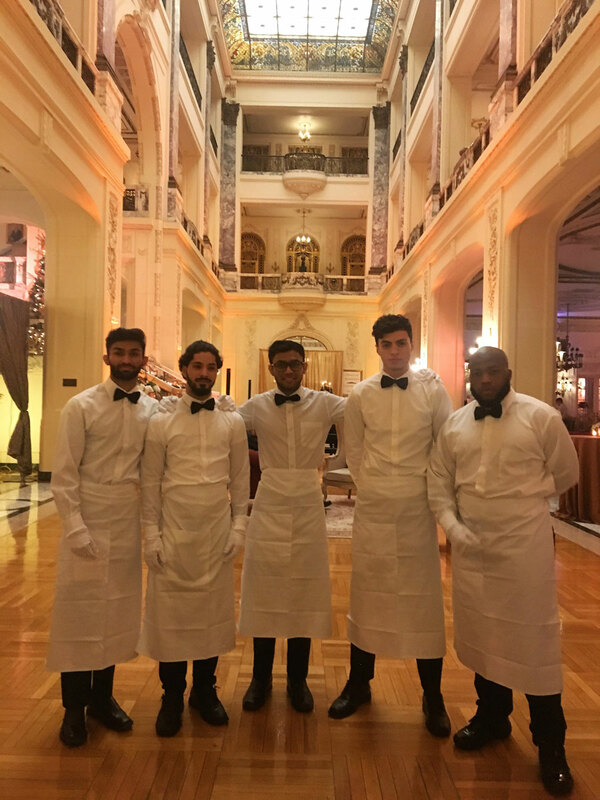 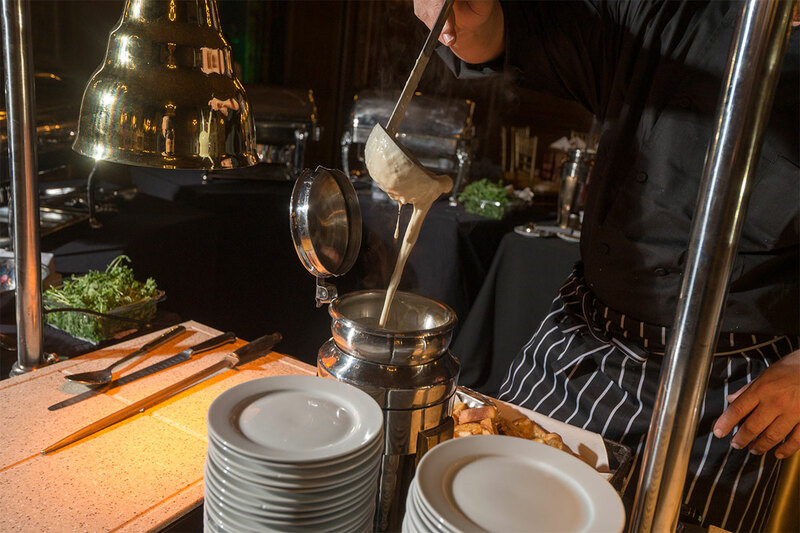 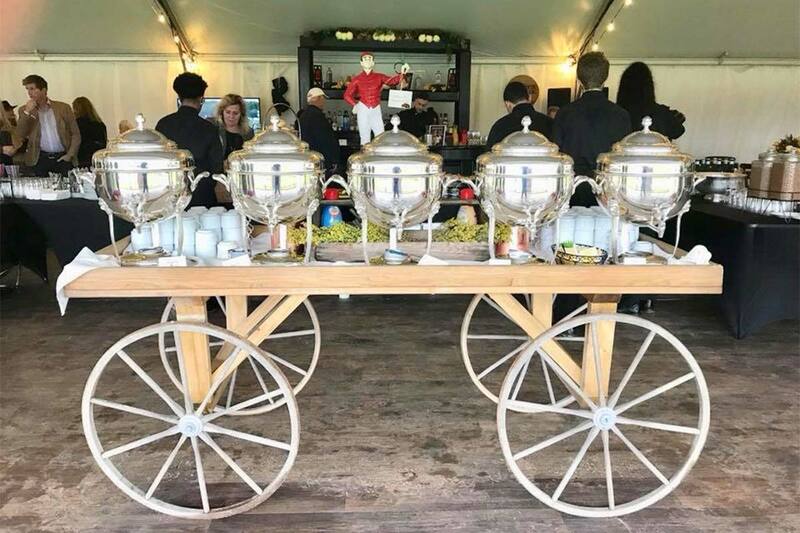 Catering at the location of your choice demands a professional staff with the knowledge and expertise to make sure all the details come together for a smoothly run event. 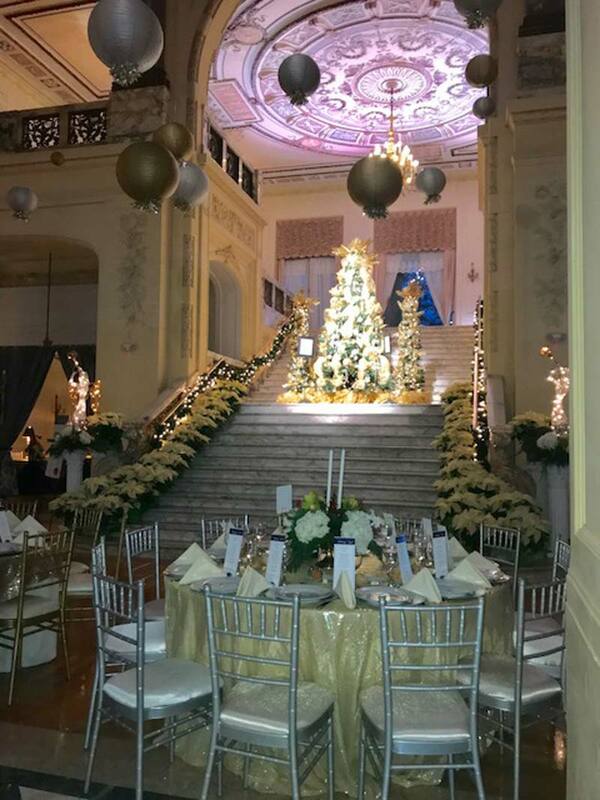 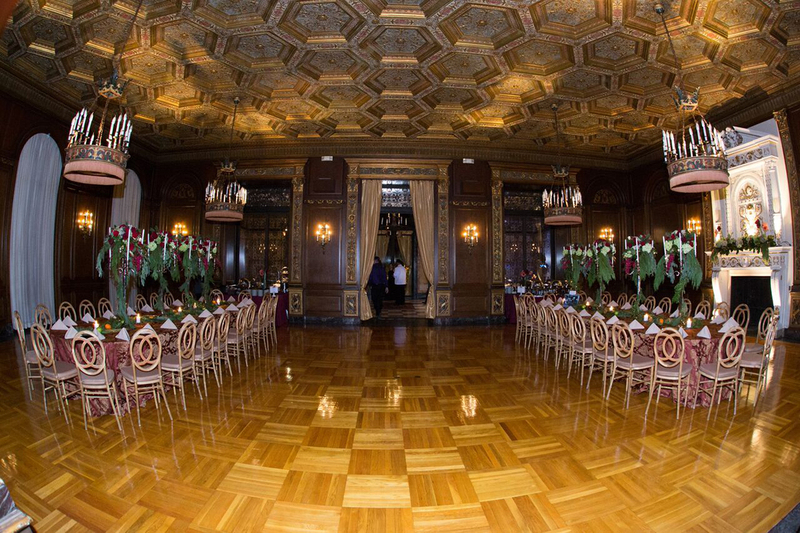 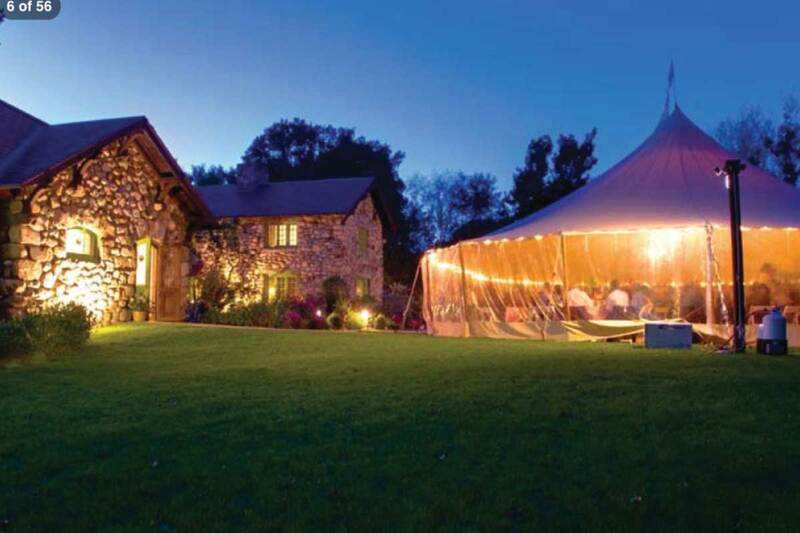 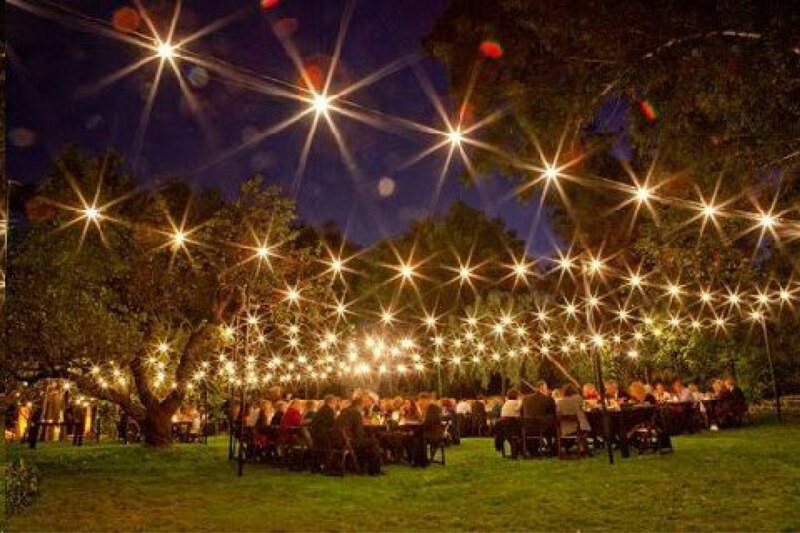 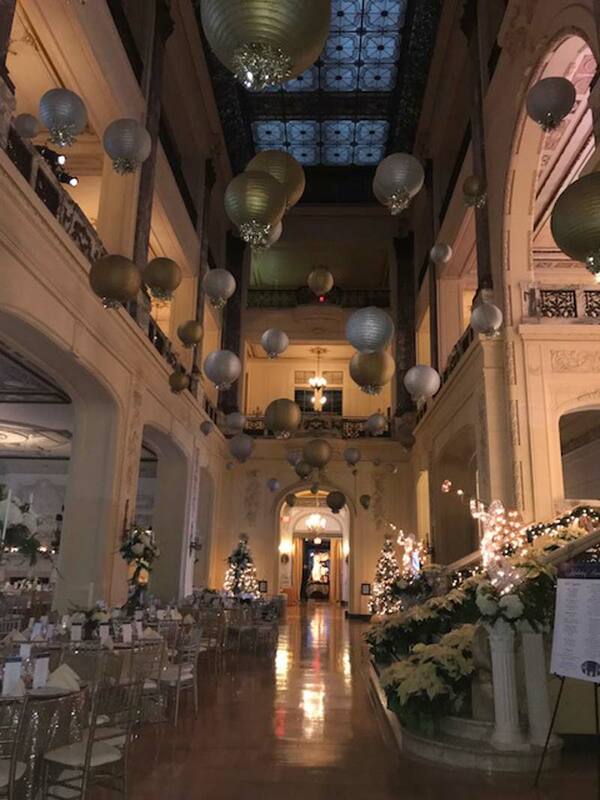 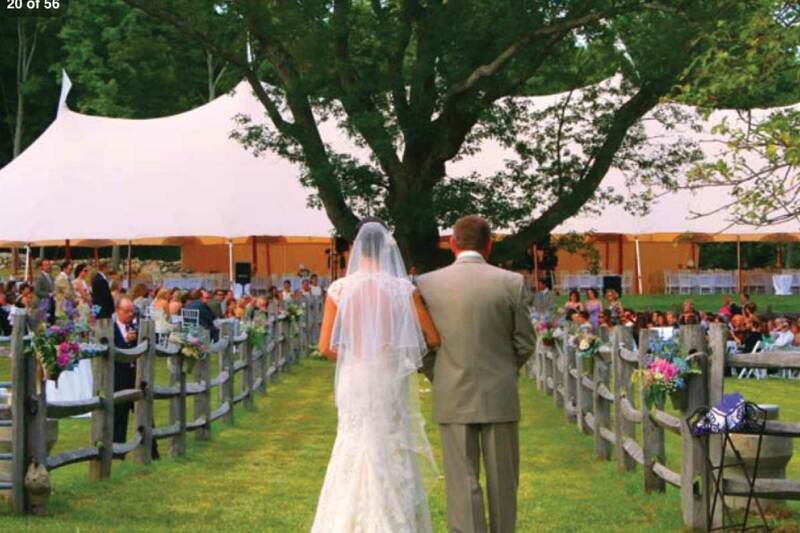 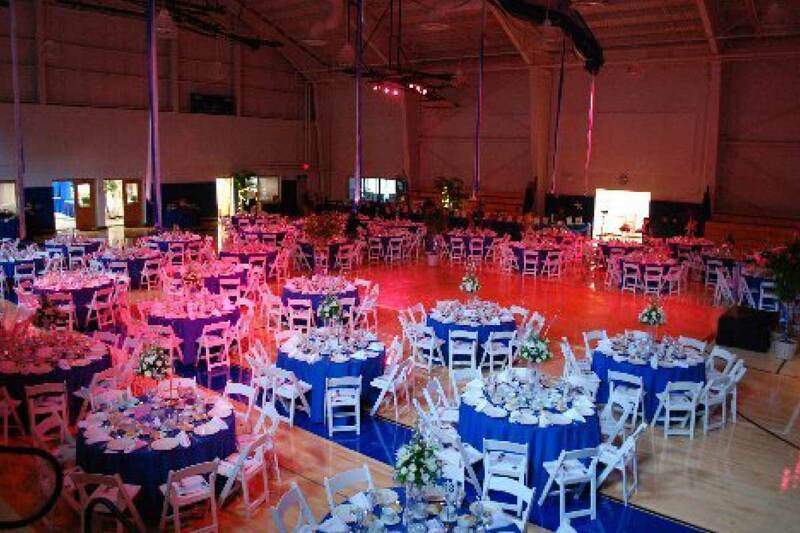 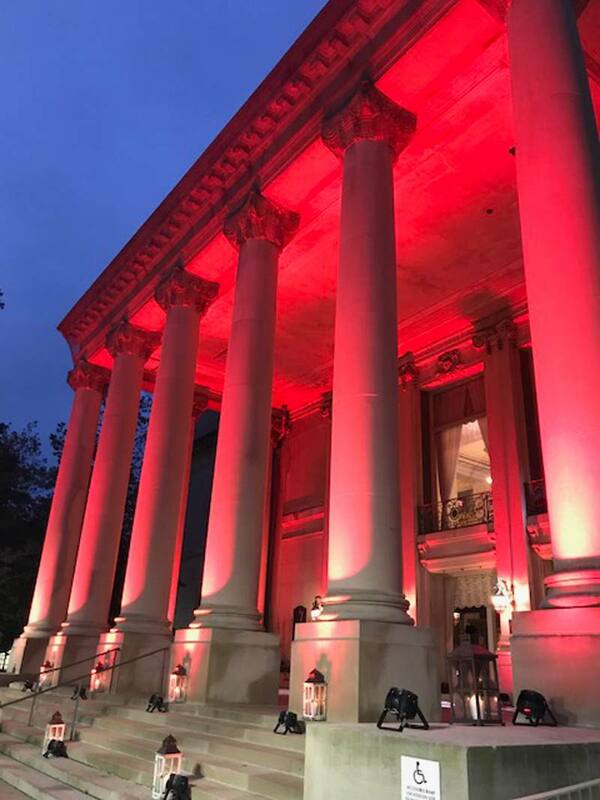 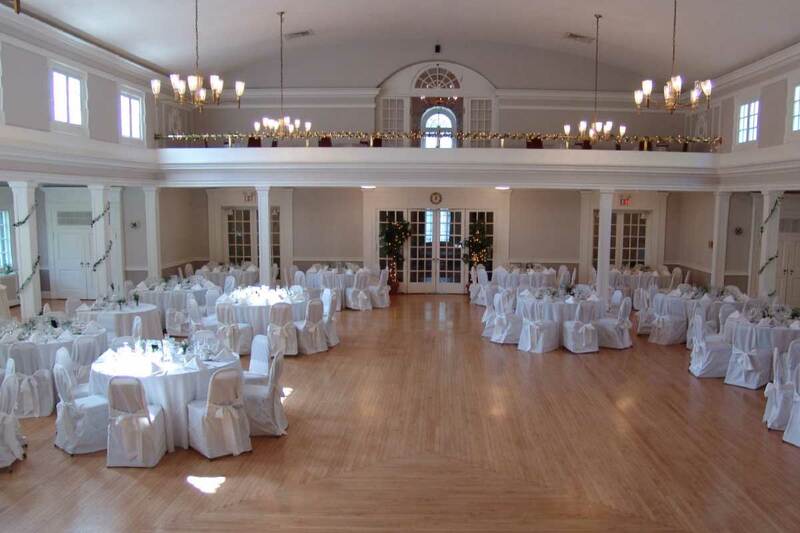 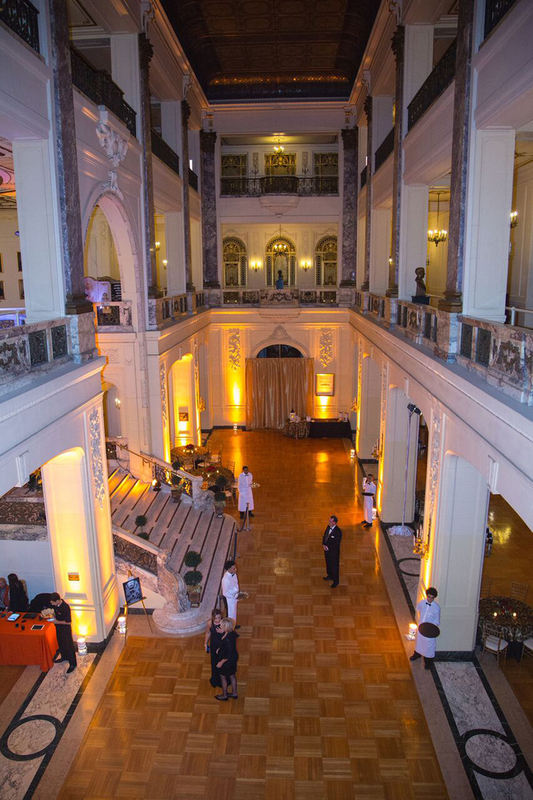 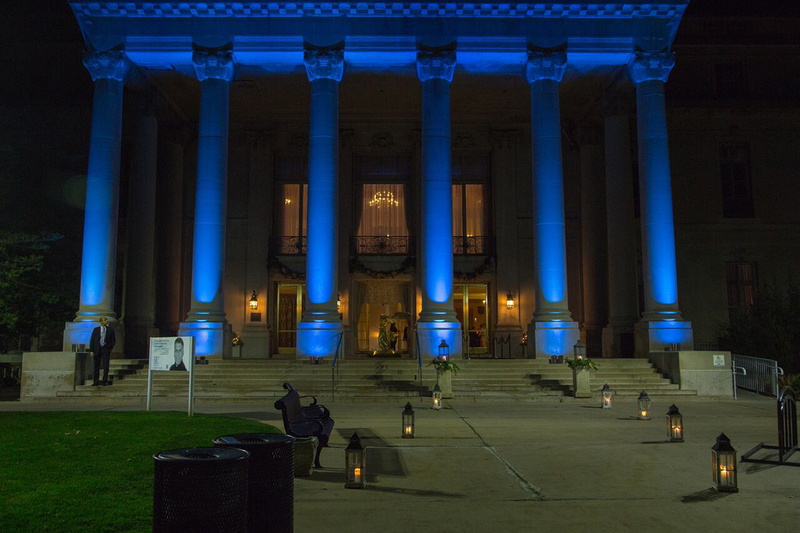 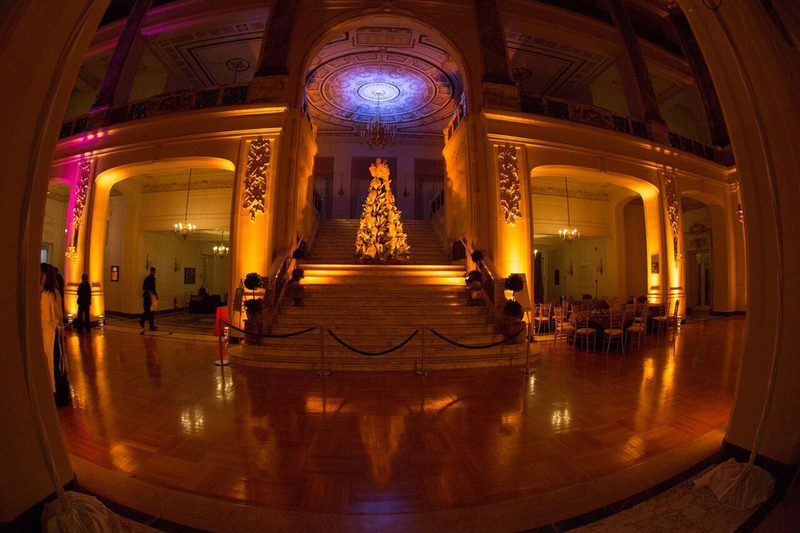 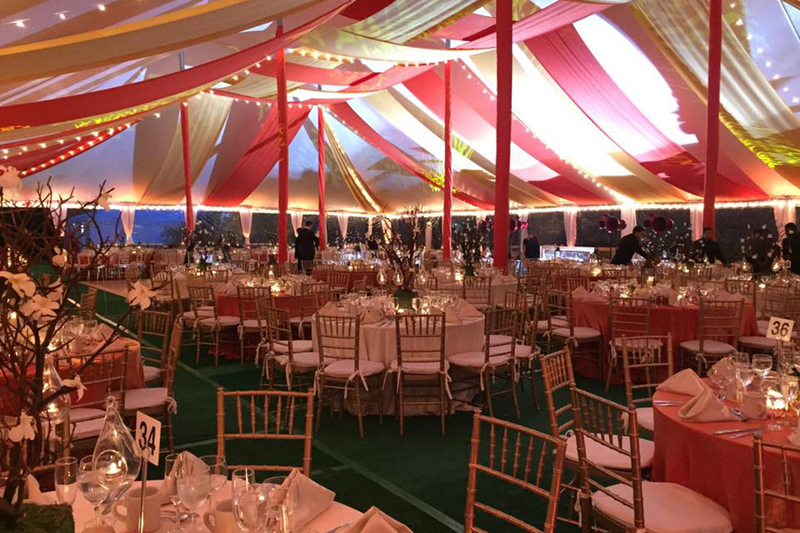 Frungillo Caterers has 40 years of experience designing events from 10 to 10,000 guests and specializes in social, corporate and non-profit events. 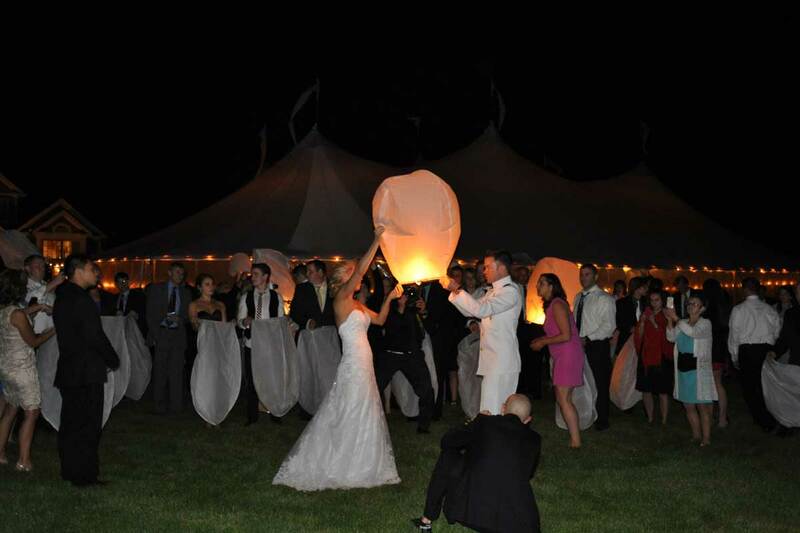 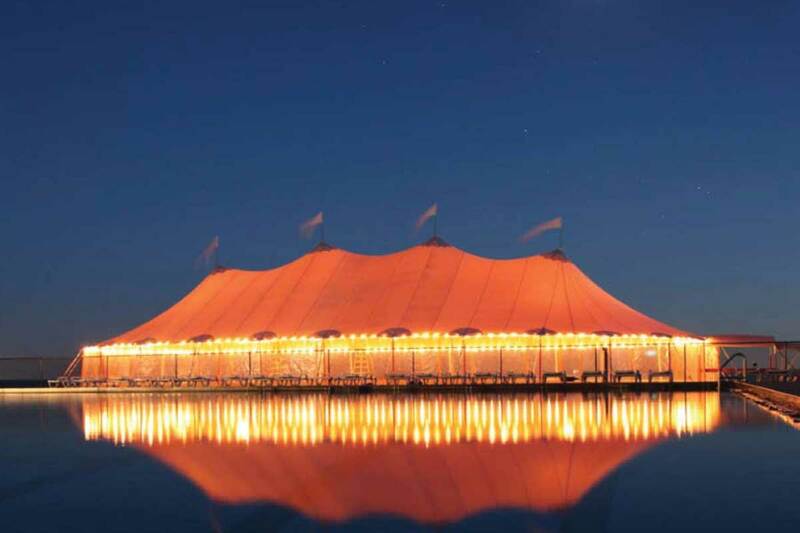 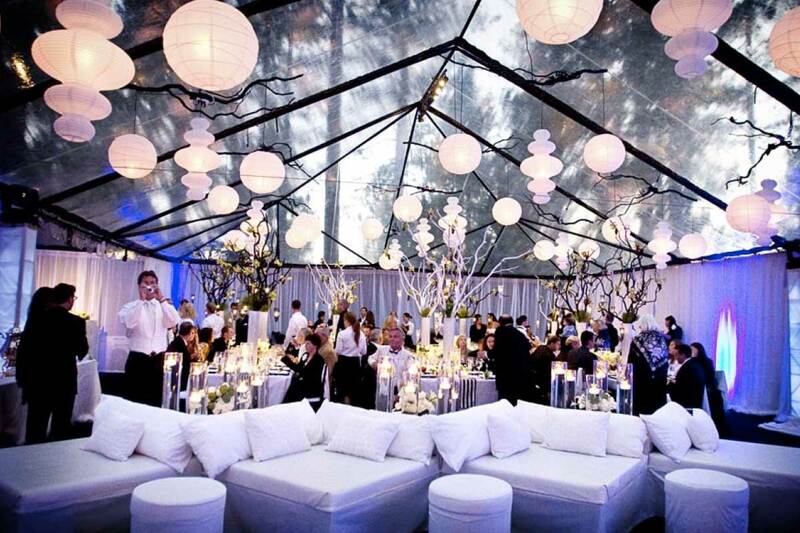 Our full service, award-winning event planning and design team will work with you to create your dream event. 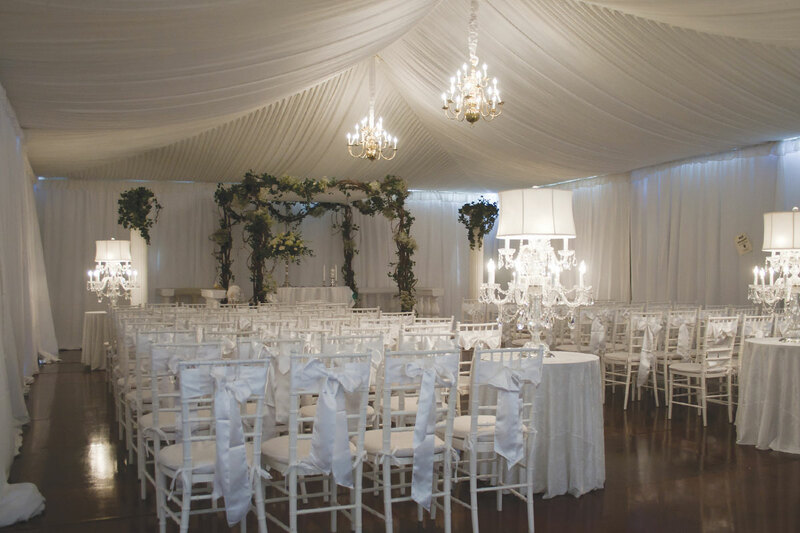 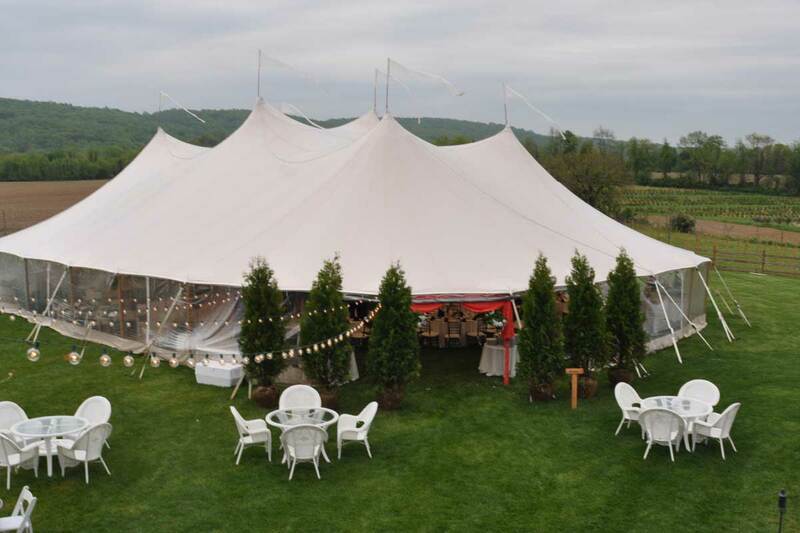 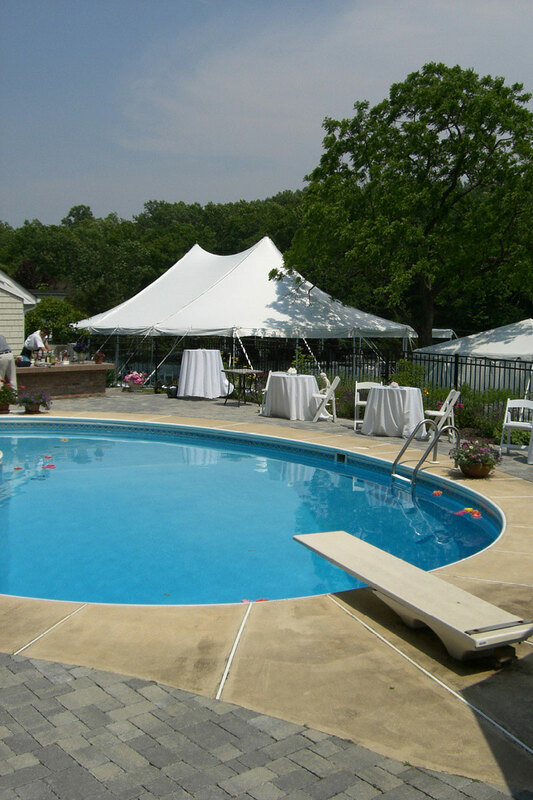 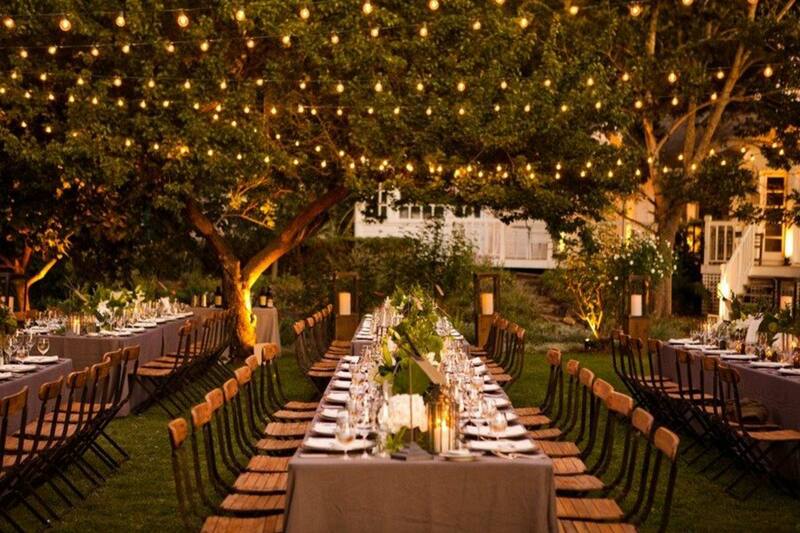 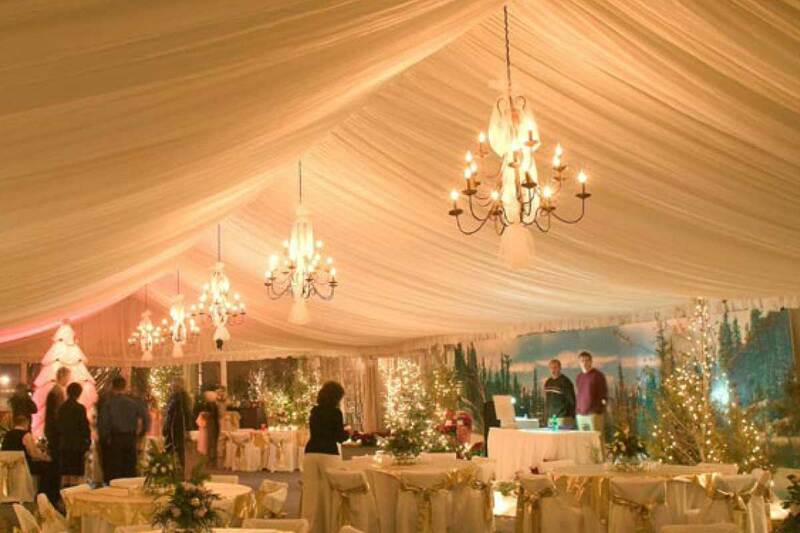 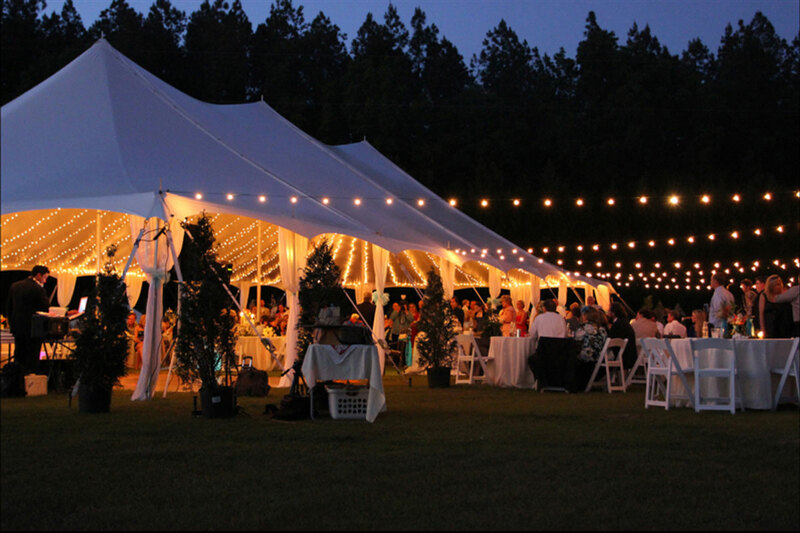 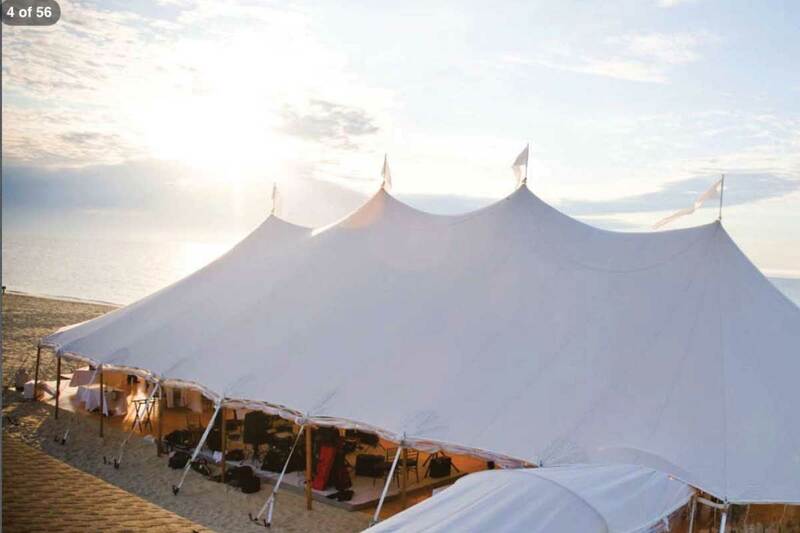 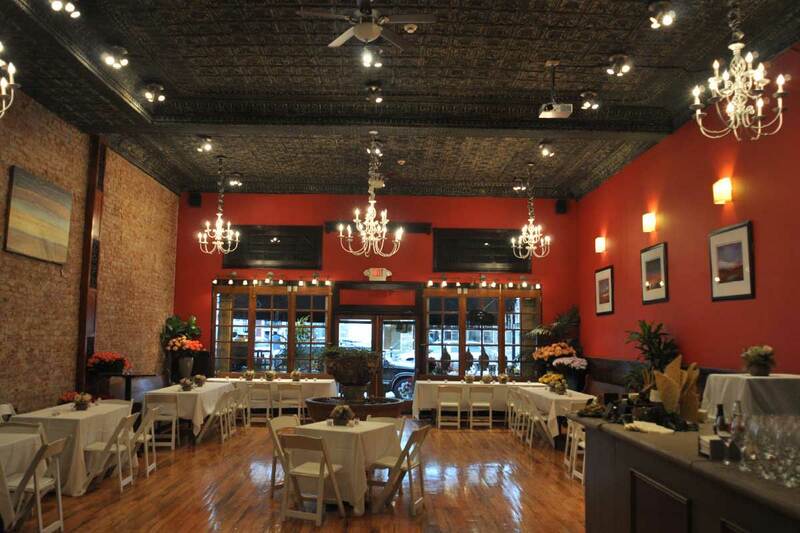 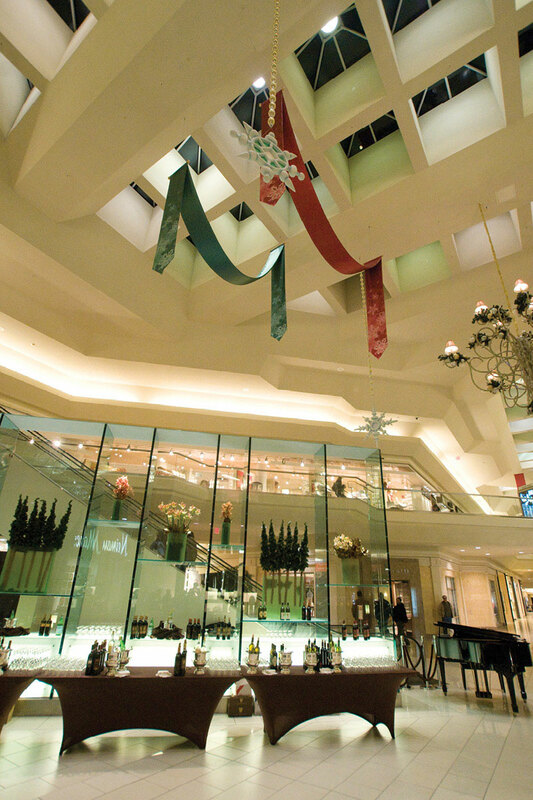 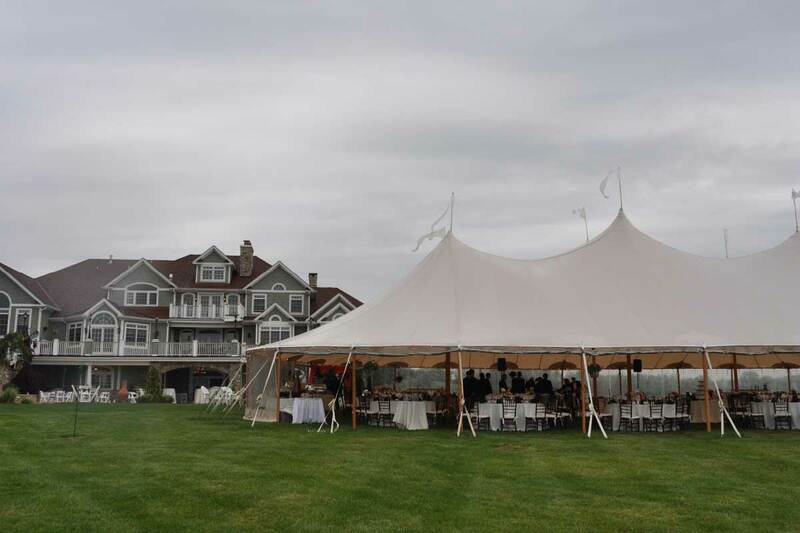 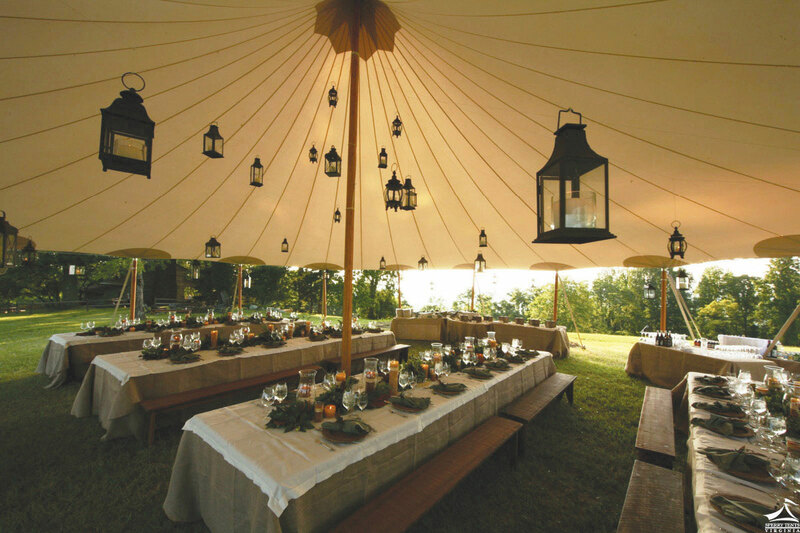 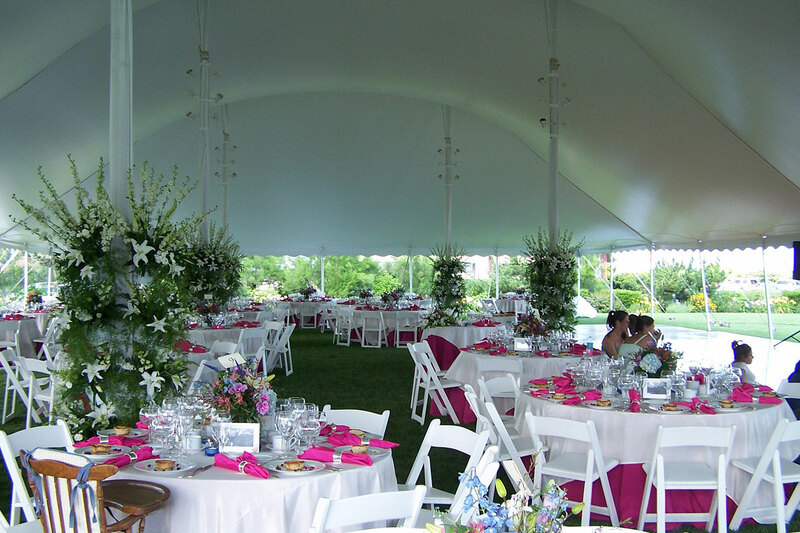 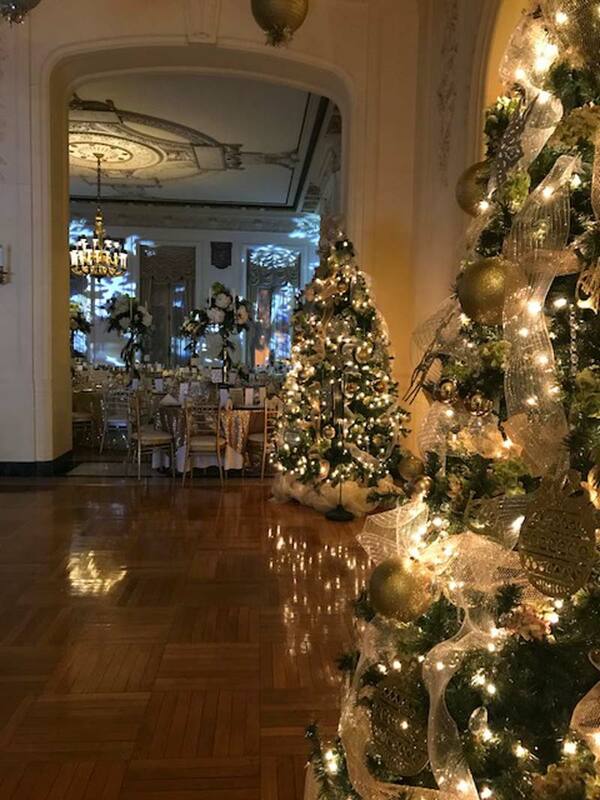 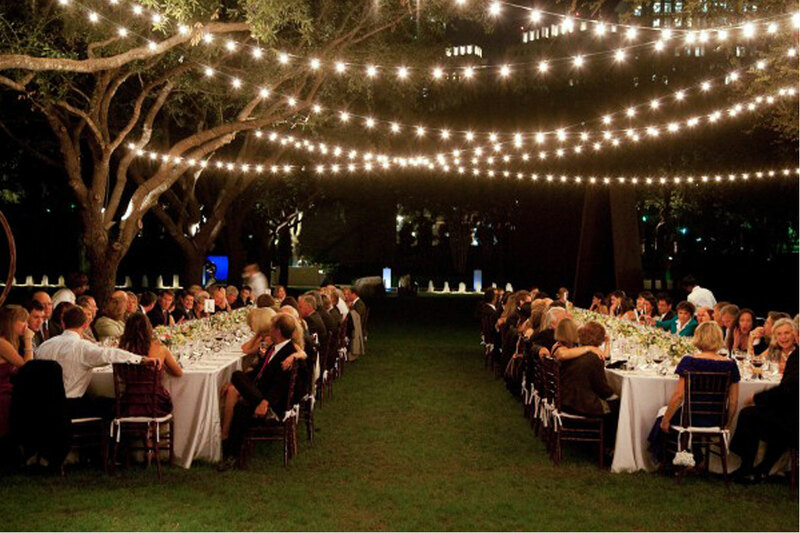 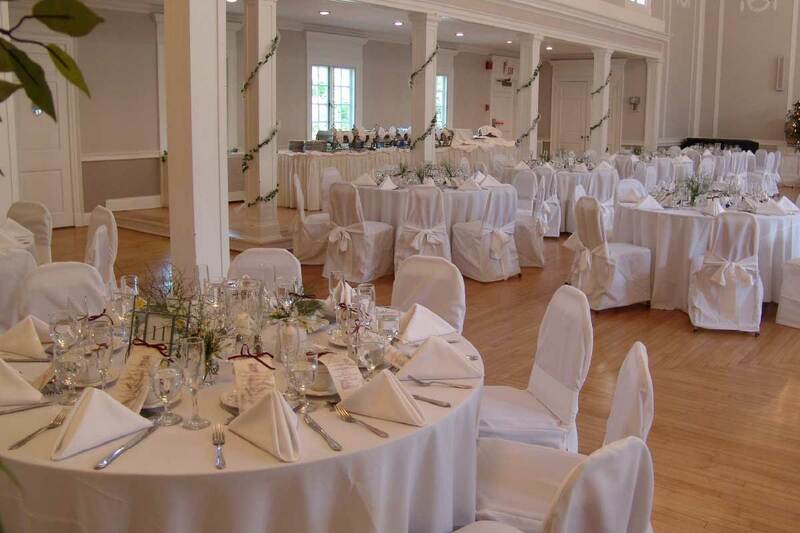 We will assist you with theme design; menu planning; china, glassware, flatware, and linen selections, tenting, and more.